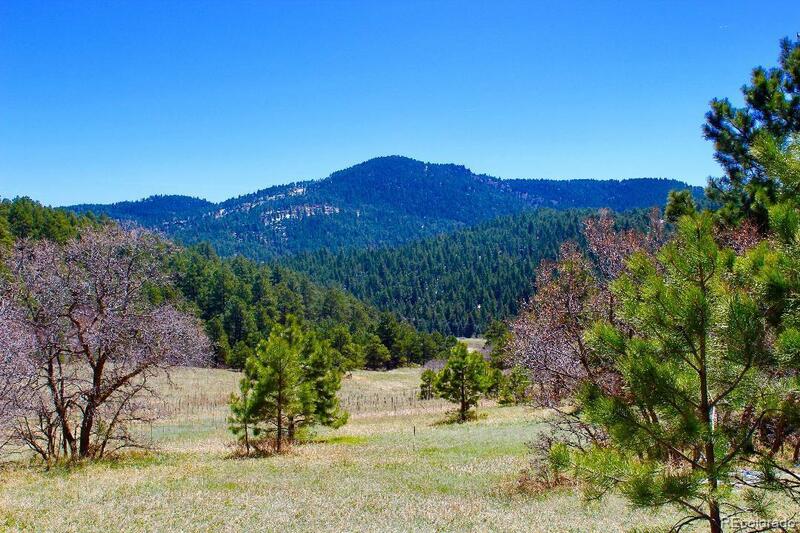 Build your dream home on this gorgeous 2.56 acre lot with beautiful mountain views. There are rock outcroppings, sloping and flat areas of land, pine trees and an easy drive on all paved roads. The Homestead is a wonderful community only 8 minutes from C470 and 285 and 30 minutes to downtown Denver. Seller has two sets of building plans designed for this lot or bring your own. The water tap fee has been paid for the community well saving you over $22,000. Gas line and electrical is across the street. This lot is ready, willing and able to be your next homesite.